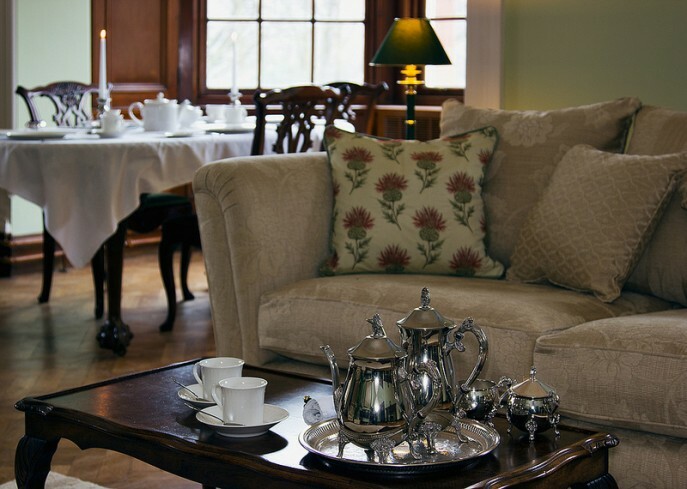 Glencoe House offers a range of food and beverages to suit your mood. 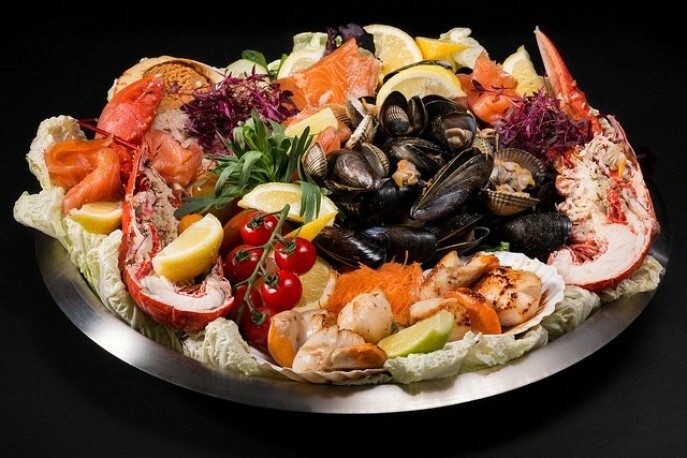 We offer seasonal menus with locally sourced ingredients. 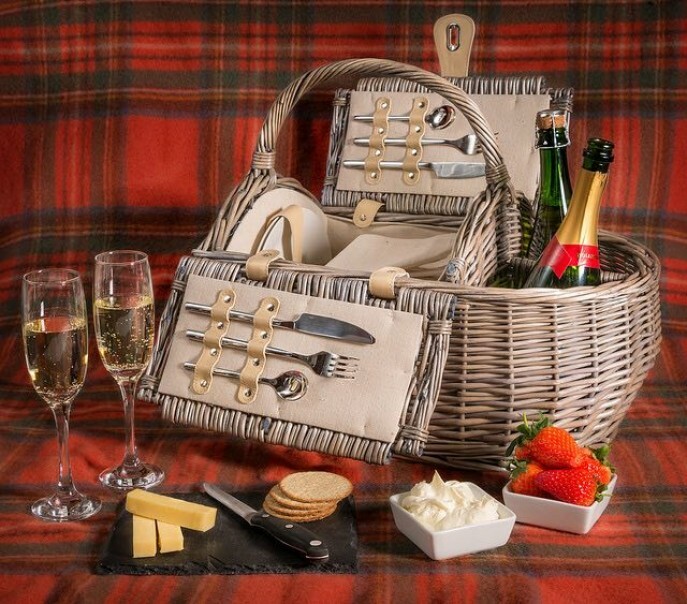 For those keen to be out and about sight-seeing during the day, tackling the hills or are spending the day at the beach, we can provide a picnic for you on request. A range of teas and Nespresso coffee are available in the room, which can be enjoyed at any stage of the day. Each suite also enjoys a well stocked in room bar or ‘maxi bar’ that includes a range of soft drinks, wines and malt whiskys together with a choice of snacks. 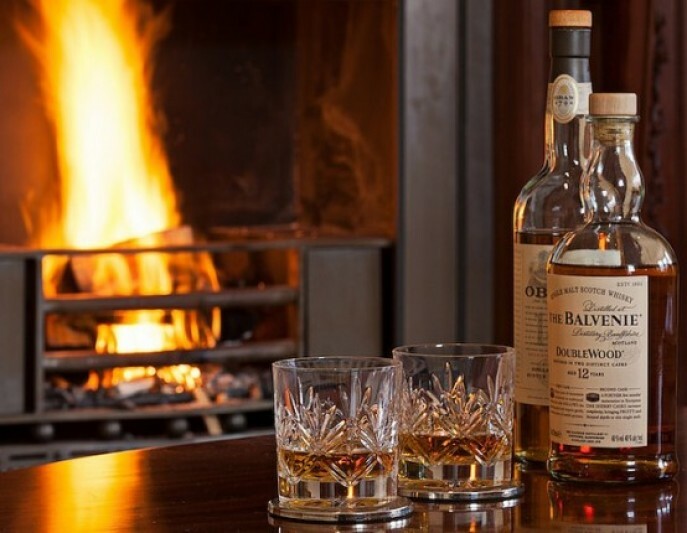 Relax and enjoy a drink of your choice while sitting by glow of the open fire or wood-burning stove. In The Glencoe House Suites, all meals are served at your full sized dining table in the privacy of your suite. 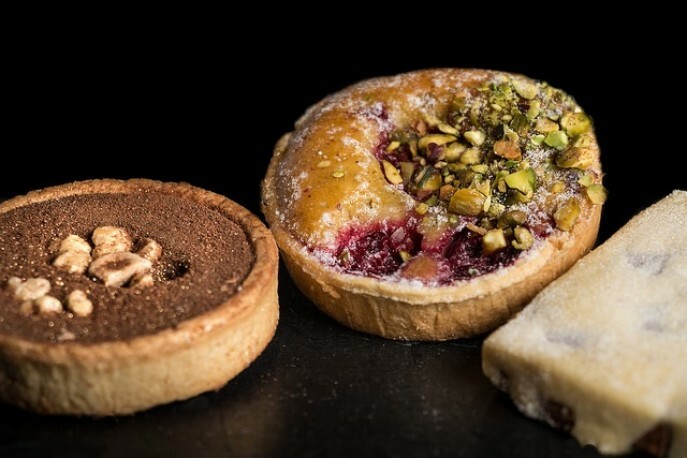 Our Glencoe House breakfast menu caters for all tastes whether you favour a continental breakfast or treat yourself to the Glencoe House breakfast. Regardless of your choice sitting at your private dining table with panoramic sea views is an exceptional way to start your day. 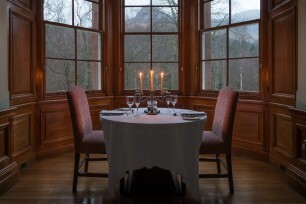 The uniqueness and seclusion that Glencoe House offers is extended to candlelit in-suite evening dinners; a restaurant experience but without fellow diners! A seasonal five course menu, priced at £60.00 per person, will be served at your own dining room table in the privacy of your suite. Regardless of the whether you dress up or dress down, there is no need to leave the comfort of your own suite. Dining in The Bell Tower Suites is a relaxed and private affair where you won’t be disturbed by fellow guests or waiting staff; the suites are fully catered for although meals are not formally served. 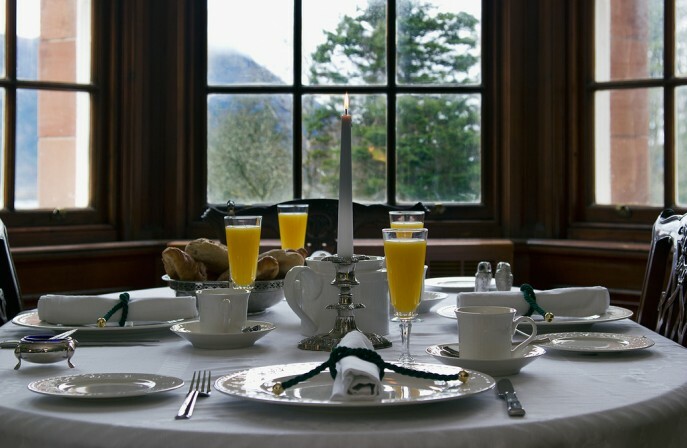 Breakfast is included in the suite rate although guests do need to prepare and cook their breakfast; choices include smoked salmon and a Scottish breakfast. 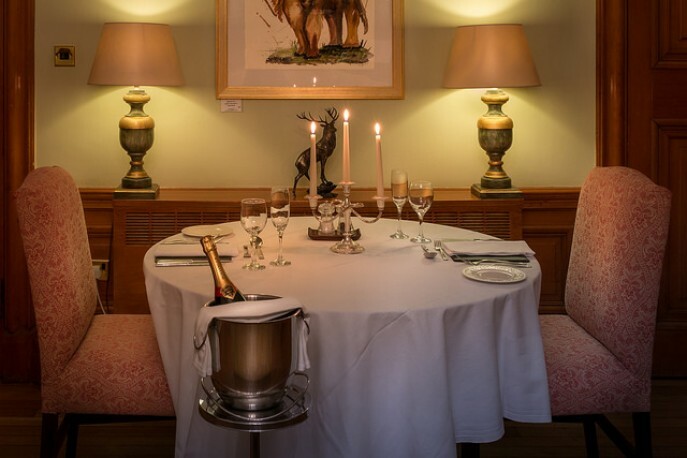 Dinner is extremely flexible, guests in The Bell Tower Suites can exclusively book a table in the Great Hall of Glencoe House for a formally served candle lit five-course dinner. 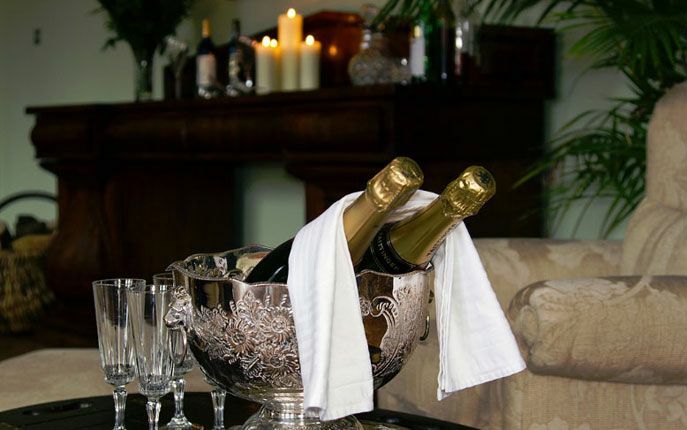 The glamorous venue makes for a memorable evening and why not have pre or post dinner drinks by the fire? 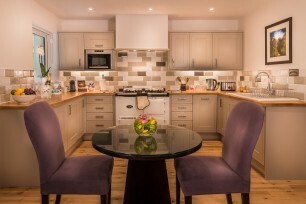 Alternatively you can dine in your suite and delve into your fully stocked kitchen which is full of delights. 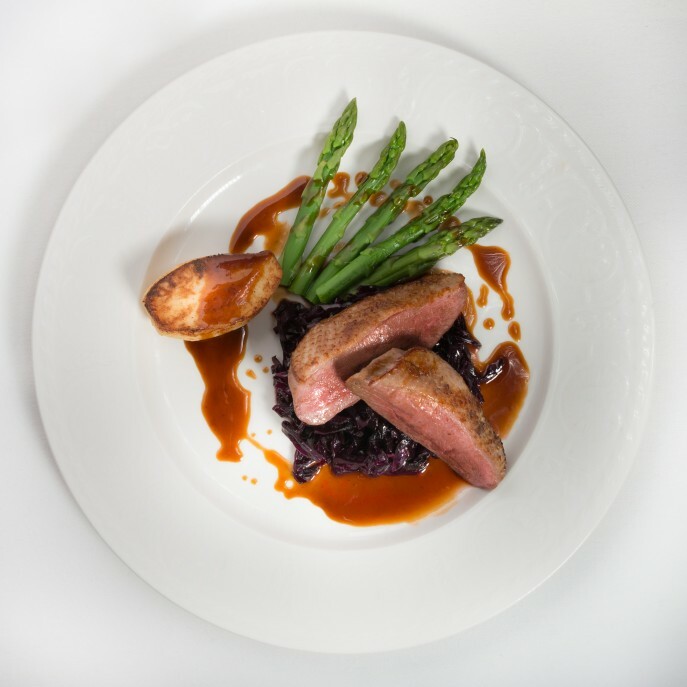 Choose from a wide range of pre-prepared gourmet meals and simply slip them into the Aga-oven and choose your accompanying wine or drinks from your maxi bar.